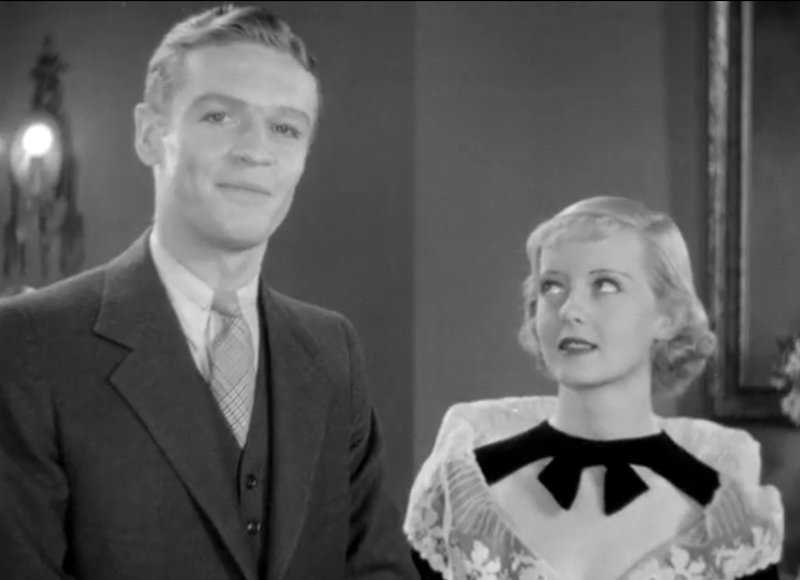 The younger generation comes in the forms of Tommy (Theodore Newton) and Jenny Hartland (Bette Davis), two shoe manufacturing heirs who are more concerned with getting trashed than maintaining the family business. 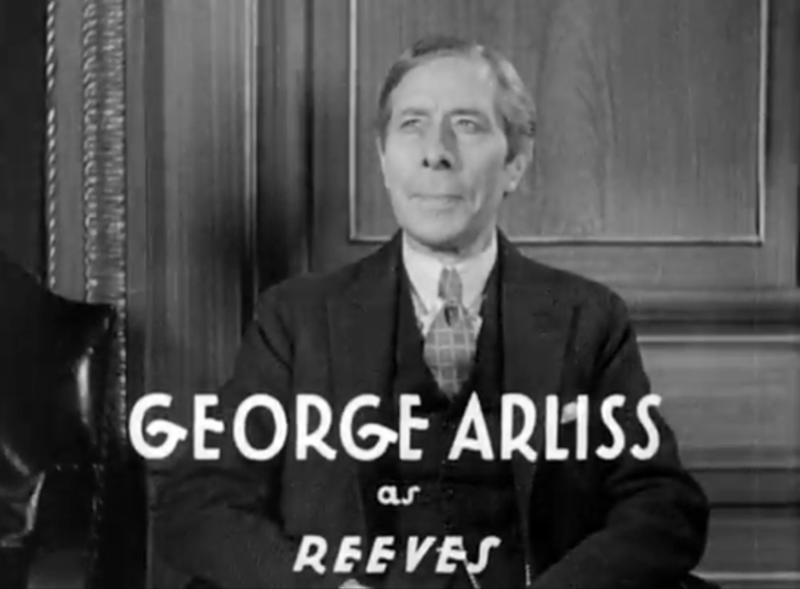 Hartland Shoes’ biggest rival is Reeves (Arliss), who’d split with the elder Hartland years ago when they’d both pursued the same woman and Reeves had lost. Reeves turned out the more successful business, but then his life is his business. 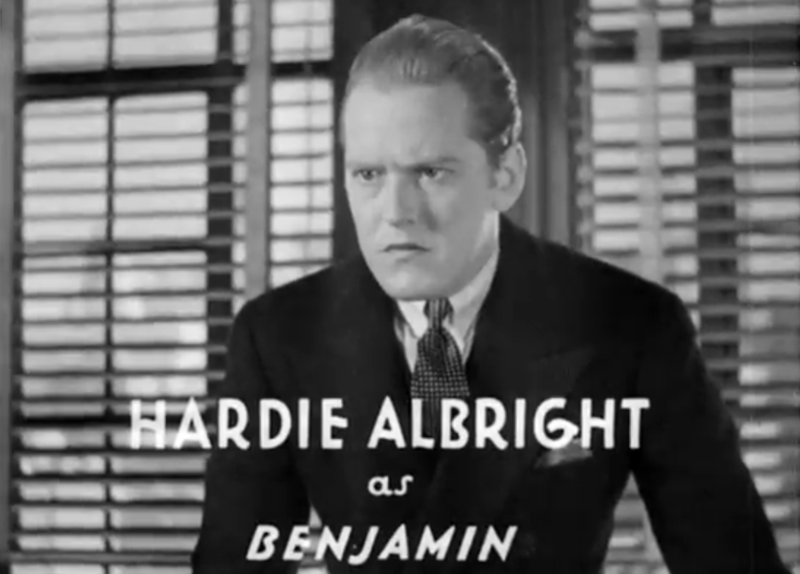 There’s also his nephew, Benjamin (Hardie Albright), an egotistical efficiency snob who thinks all of Reeves’ recent success is of his own doing. 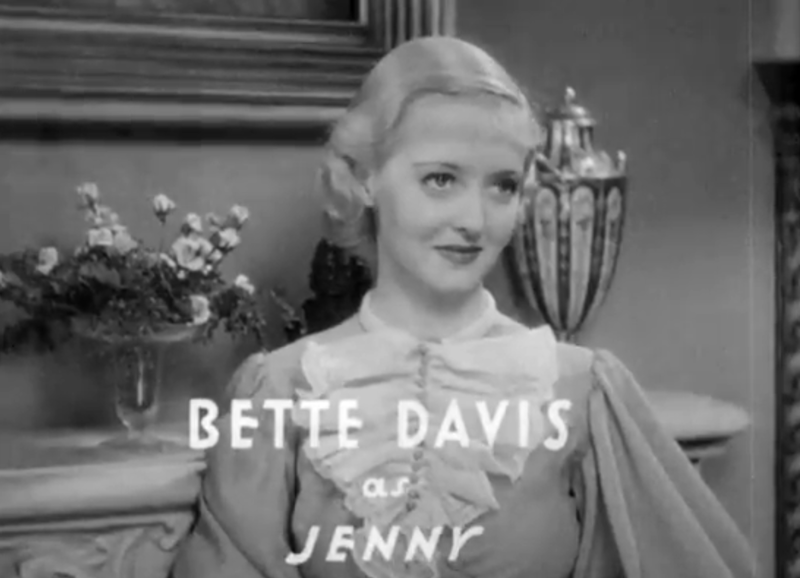 Every screenshot I took of Bette Davis I think she’s trying to melt someone’s brain with her mind. It’s a fitfully amusing picture, though most of that comes from simply what a silly little parable is. Reeves’ character flaw is that ‘he’s too hard working and competitive!’, which is the epitome of a a bad answer at a job interview let alone at a screenwriting class. Everyone else must simply bow to his will until things become clear and everyone’s problems are solved. The Working Man comes well into the Depression, and 1933 was one of the worst years for it. 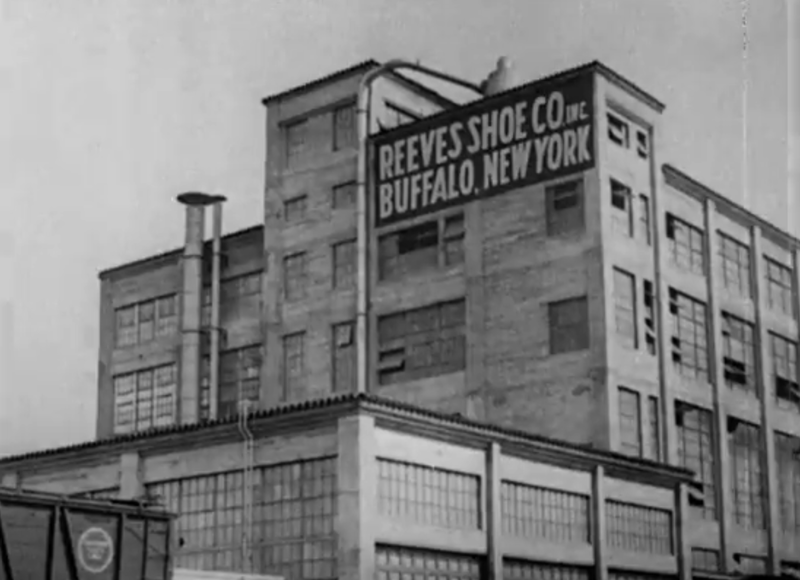 It’s pro-business message seems to be that, despite the fact that both Reeves and Hartland– the two largest manufacturers of shoes in the country in the film– make terrible products that everyone despises, good advertising can defeat all. The platitude indicates that you must spend money to make money, as if The Great Depression’s core problem was that suddenly everyone was too scared to try and grow their business. It’s absolutely ludicrous, but that’s what makes it so much fun. Arliss clearly enjoys playing accidental matchmaker and ramping it up to near-Warren William business mogul-dom when the time calls for it. 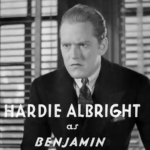 The supporting actors are fine if nothing much special, though Hardie Albright, in playing a 1930s nerd, gets a couple of good laughs with his complete and utter obsession with efficiency, the opposite end of the spectrum of Tommy and Jenny’s carefree apathy. So, don’t forget, even your parents were a bunch of lazy wastrels. Now snap to it and spend their money while the going is good. 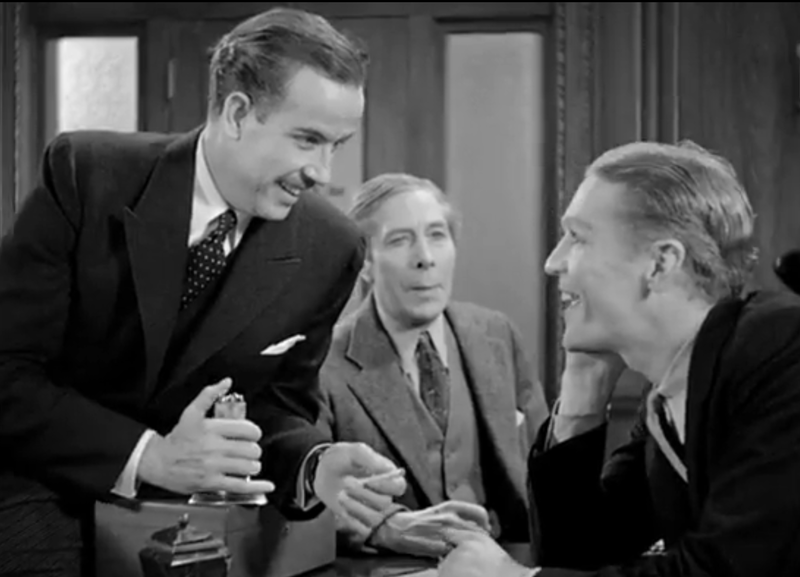 To play even further on the ‘youth’ angle of the film, the film’s title track is “Young and Healthy” from 42nd Street. 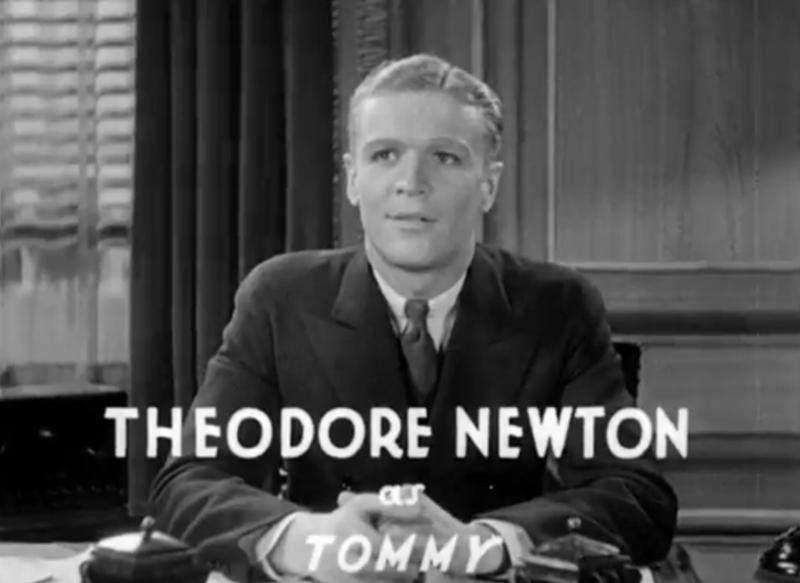 It gets repeated several times in the film. 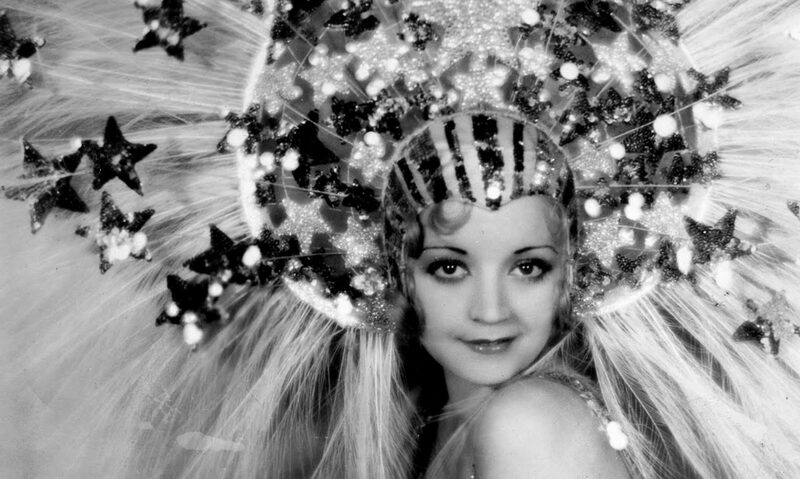 Bette Davis and Hardie Albright had also been teamed up as a couple– albeit a less successful one– in So Big!. 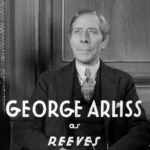 The relationship between Reeves and Jenny in The Working Man is a kind of mirror to the true relationship between Arliss and Davis, and it shines through on screen. 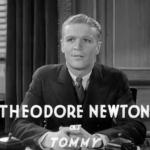 The biographical history shared between the two adds a weight and dimension to the film that doesn’t really exist in the direction or script. It’s the genuine affection these fine actors have for one another, expressed via the characters, that truly makes this film worth watching. Shoe magnate. Not architectural genius. For those who think of Arliss as a musty antique, his spry characterization is a pleasant surprise. It’s also refreshing to see lovely, early ’30s Bette in a role where she doesn’t end up shot full of holes and stashed in the trunk of some gangster’s roadster. 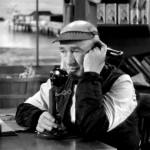 THE WORKING MAN is a remake of the Arliss silent, $20 A WEEK (1924), but the story is considerably improved in the talkie. 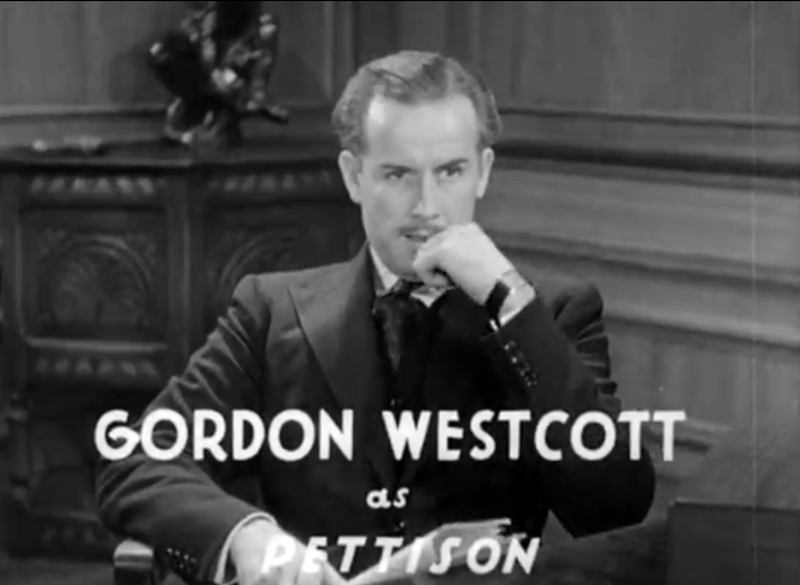 Ronald Colman played the role of the brother in the silent version. 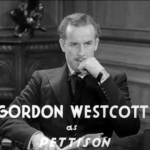 Colman also played the High Priest on the stage in the Arliss hit, THE GREEN GODDESS, in 1920. 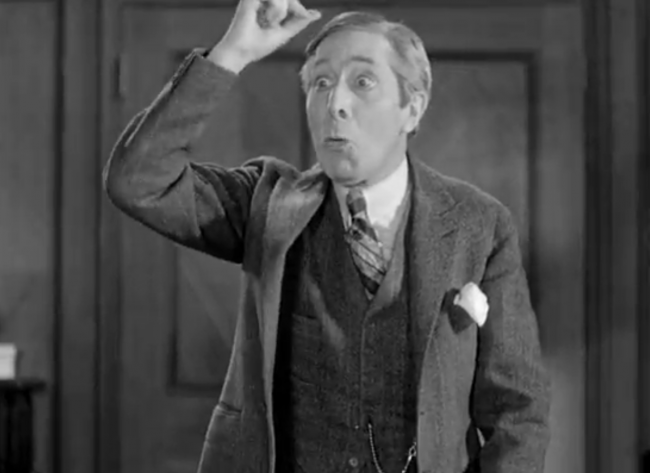 Mr. A made the story as a silent in 1923 and then as a talkie in 1930 (actually filmed in 1929) though Colman did not appear in either film. 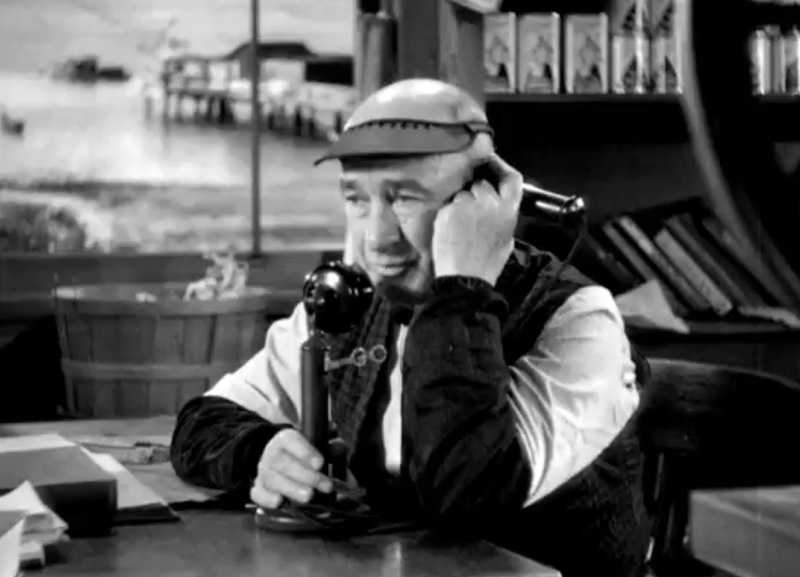 In 1947, Colman played the Arliss role of the Rajah of Rukh in a radio adaptation where he recalled his appearance in the play. 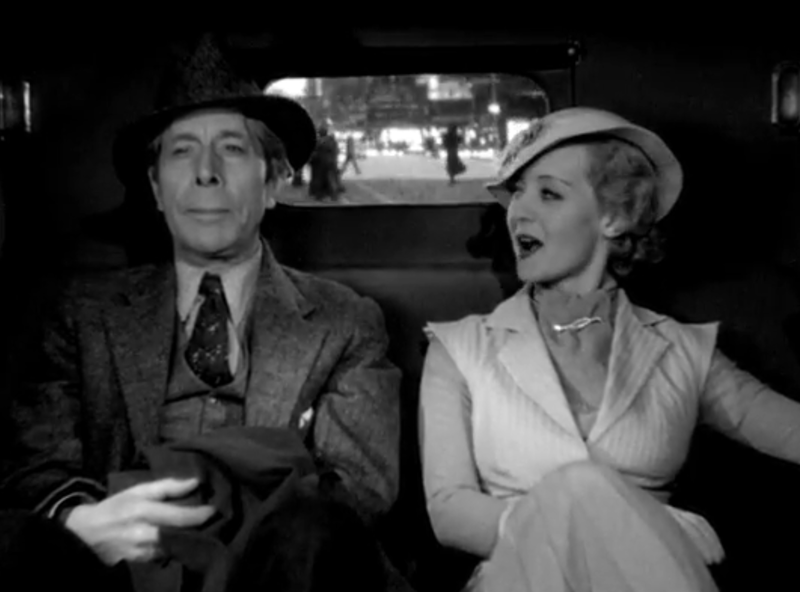 As the story goes, Betty Davis always cited George Arliss for saving her film career. Getting little work in Hollywood, Davis was about to return to New York. Arliss insisted she be put in the film. Davis finally got notice and the rest is history.